Below are the current members and coaches of the University of Washington Mock Trial Team. ​As a former student of the University of Idaho, Savannah recently transferred to UW and is now a senior studying Political Science. 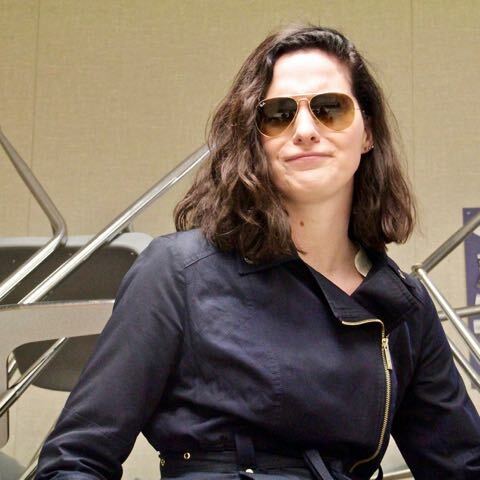 After competing in speech and debate throughout high school and coaching for the program after high school graduation, she decided to compete in Mock Trial. She hopes to attend law school after her undergraduate to become an attorney. ​Samira is a junior at UW, pursuing a double major in Political Science and Law, Societies, and Justice. Most of her time is spent listening to podcasts, micro-managing the next ten years of her life, or arguing about the Middle East. After graduating, she plans on learning at least four languages and attending law school to study international law. Sheila is a sophomore at the UW and hopes to major in philosophy and history. After filling her high school years with We the People and Speech and Debate, she couldn’t wait to participate in Mock Trial. In her free time, Sheila loves to read, write, and play far too much Assassin’s Creed. Olivia is a freshmen at UW. Moving all the way from a small town in Kansas, she’s excited to explore Seattle and experience everything that she can. In high school, she spent most of her time competing in speech and debate. She is passionate about many subjects but, as of now, Olivia wants to pursue a degree in Law, Societies & Justice. Auria is a freshman at UW from Marysville, Washington. She wants to major in all life sciences, but she knows that’s unrealistic and thus spends her days trying to figure out her favorite subject. Auria spends most of her free time avoiding taking professional pictures, growing whatever plants she can fit in her dorm, and reading. 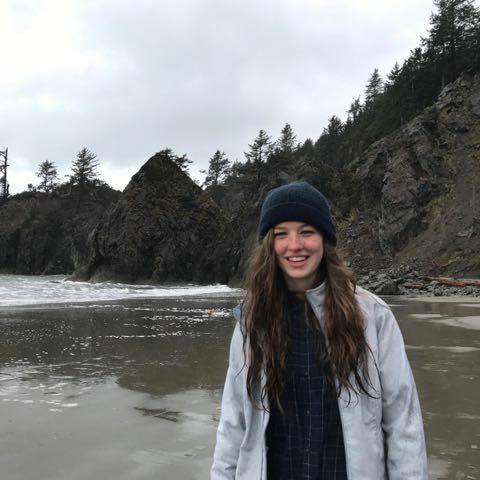 Riley Grace is a freshman from Whidbey Island pursuing a major in English and public health studies. She enjoys reading, petting all dogs, and training for/competing in endurance sports. She hopes to use a future career in law to advocate for female athletes and artists. Jesse is a Junior at the University of Washington. She is majoring in Political Science and American Indian Studies. After graduating, she hopes to attend law school and pursue a career in Tribal Law. Jesse Also works at wǝɫǝbʔaltxʷ Intellectual House, is a member of the First Nations Club, and is very involved in the Native Community. Brianna is a WA state native, repping the city of Kent. She is currently a Sophomore intending to major in Law, Societies, and Justice. Brianna has a passion for social justice and plans to pursue her interests in law school. When she isn’t studying, Brianna loves listening to music and spending time with her friends and family. Sean is a junior at UW pursuing a major in computer science and engineering. He grew up a ferry ride away on Vashon Island, WA. 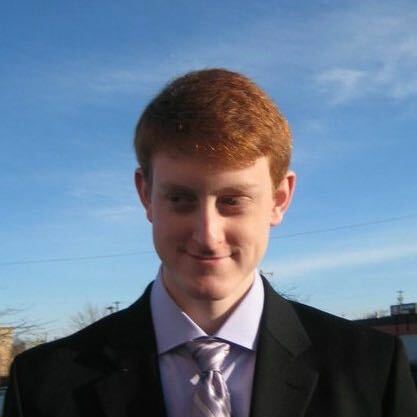 In his free time Sean enjoys spending time outdoors, playing basketball, and hanging out with friends. Daniel is a hyper local Husky born and raised in Seattle. He loves being with his dog, his girlfriend and his family. Daniel loves comedy, reading history and being cozy on a frigid winter day. He is a senior at UW looking at graduate school options. 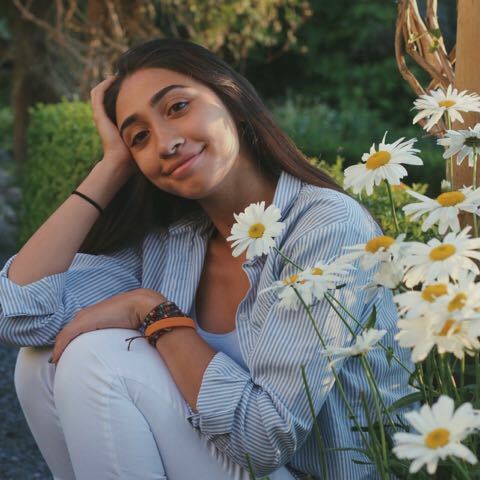 Sophia is a sophomore from Mercer Island, Washington. She intends on studying economics and pursuing law school. In her spare time she enjoys sailing, reading, and nordic skiing. Nick is a freshman from Bellevue, WA who is intending on studying Business Administration and Law, Society, and Justice. Nick loves spending his time watching horror movies and comedy tv shows, as well as golfing and eating all sorts of foods. 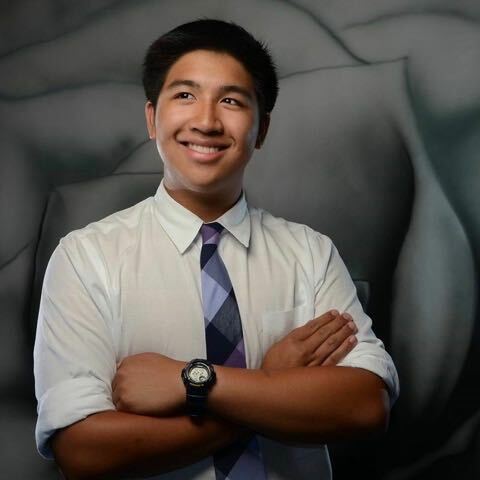 After his time at UW, he hopes to attend law school and pursue a career in the government and legal field. Angelia is a transfer student at the University of Washington double majoring in Philosophy and International Studies. 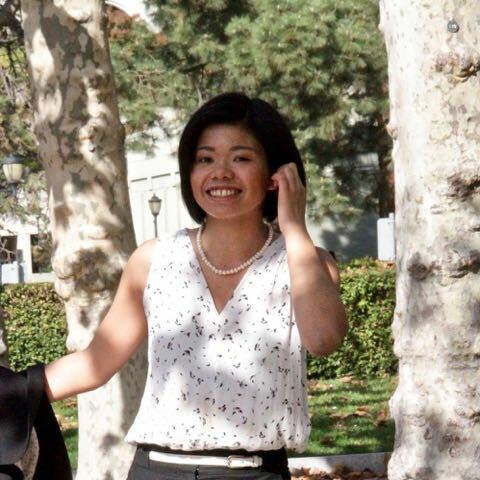 After graduation, she hopes to travel and work abroad before attending law school to pursue international legal studies. Her favorite things include romantic comedies, iced coffee, her inline speed-skates, and quoting The West Wing. Ally is a freshman at UW from Kent, WA. She spends a majority of her time deciding her major, petting bunnies, napping, or planning her next vacation. 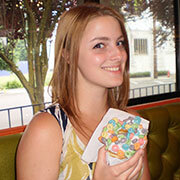 She hopes to study abroad in at least two countries and eventually settle down in Bellevue, WA. Alaka is a freshman at UW looking to (maybe) major in Political Science. She grew up a car ride away in Sammamish, WA, and she loves theatre, movies, and the LA Dodgers. In her free time, she watches Cheers and Breaking Bad because she can’t make up her mind between comedies and dramas. Eleanor hails from the quaint little town of Gig Harbor. 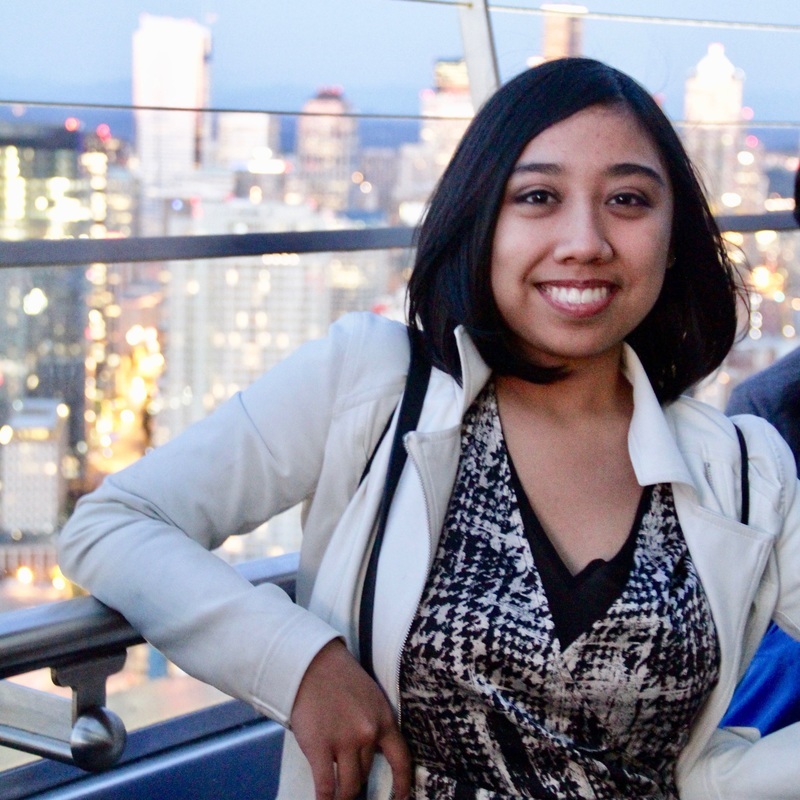 She is a recent transfer to UW who intends on double majoring in international studies and data science. 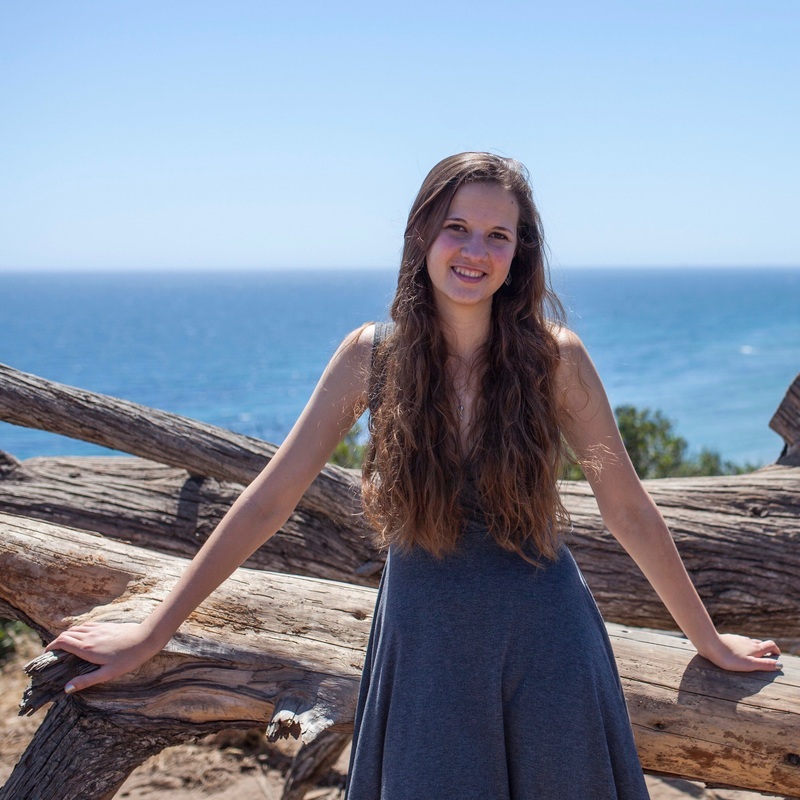 After graduating she plans to spend a gap year traveling before applying to law school to study Intellectual property or international business law. In her free time Eleanor loves being involved on campus and trying all the food nearby. Townsend is a Freshmen at UW. He grew up locally in Sammamish, pursuing tennis and speech and debate in High school. In his free time, he loves going to the gym and inhaling peanut butter. Townsend hopes to major in philosophy or economics. This is Rana’s first year at UW, and she’s excited to be a part of mock trial. She’s already met several wonderful people, and is looking forward to competing with them this year! 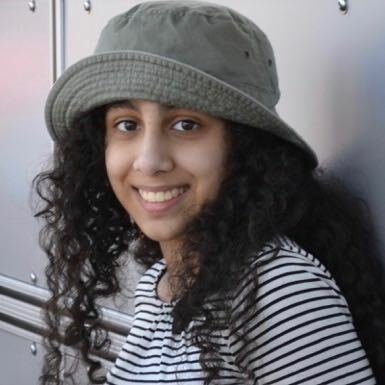 Rana is currently majoring in biology, but where she’ll be in future is yet to be determined. She enjoys jumping into cold lakes, engaging in political debates, and eating shawarma whenever possible. Alece is a freshman who has lived in Washington, Kansas, and Colorado, and considers all three to be her home. She loved mock trial in high school and was thrilled to be able to continue mock trial at the UW. Alece is studying economics and political science, and in her free time she enjoys reading, making to-do lists, and eating potatoes. A first year student raised in Sammamish, Washington; Kyler spent high school as a mock trial competitor. He currently studies chemistry and is considering law school post graduation. He spends most of his free time wishing he was asleep or trying to find something to do. Landon graduated in 2013 as one of the most decorated members in club history. He helped propel the Huskies to multiple NCT appearances and tournament victories. Landon has coached the Huskies since his graduation. To view Landon's accomplishments, visit the Alumni page. Brent spent four years helping UW earn its national reputation. 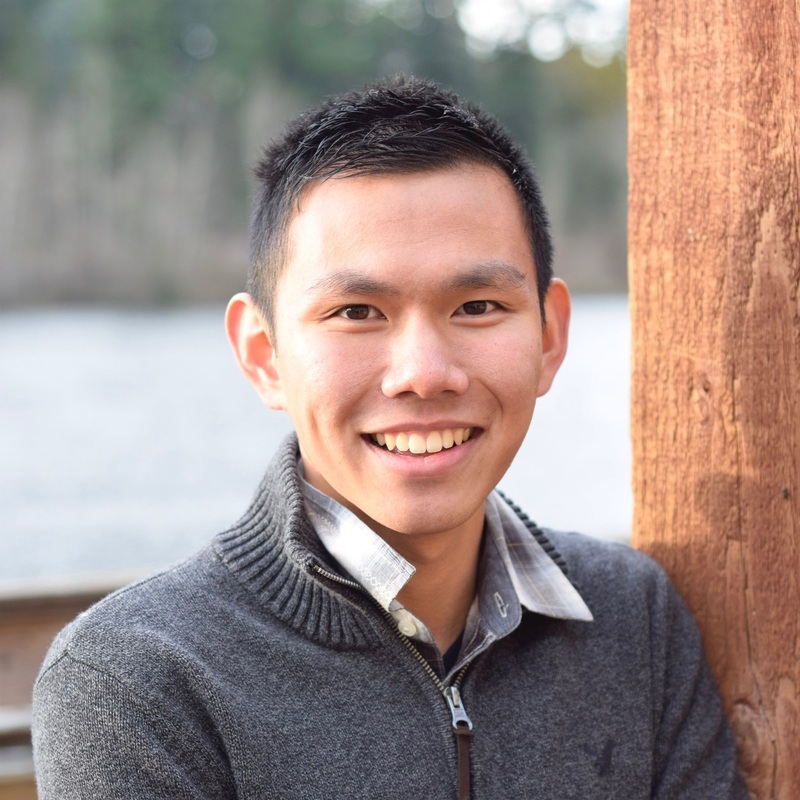 After graduating in 2013, Brent began his career as a transportation engineer in downtown Seattle. After spending the 2017-18 season in Port Huron, Michigan while his wife Kaleigh completed a federal district court clerkship, he is again back in Seattle coaching. 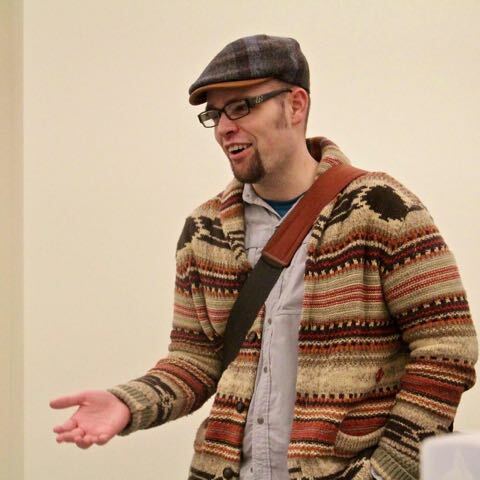 To view Brent's career profile, visit the Alumni page. 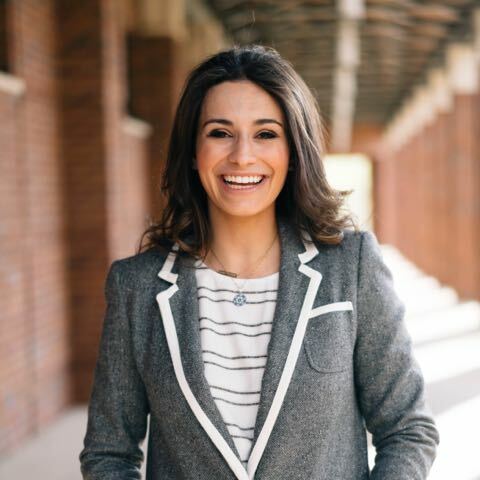 Isabelle graduated from Vanderbilt University in 2016 and competed on the mock trial team for all four years. Isabelle represented Vanderbilt at the National tournament two of her four years and earned an All National Attorney award in 2015. When Isabelle isn't coaching, she is working on criminal trials at the King County Prosecuting Attorney's Office or training horses. Kaleigh was a part of UWMT's first back-to-back NCT teams. During her senior year, she served as club President and is responsible for UW's first ever High School Workshop. 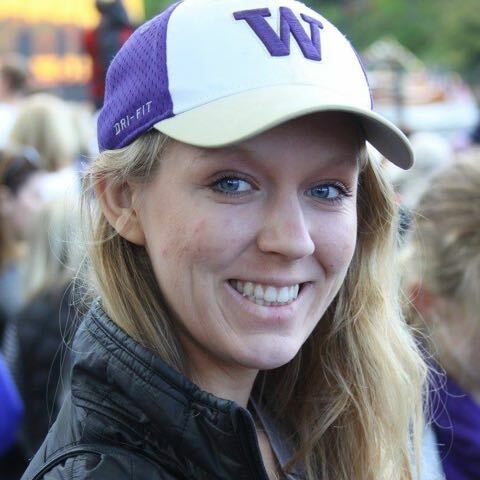 Kaleigh has coached since her 2L year at UW Law School. She recently completed a federal district court clerkship in Port Huron, Michigan and is now back in Seattle starting her career as an attorney with Tousley Brain Stephens. To view Kaleigh's accolades, visit the Alumni page. Kaitlyn competed with UWMT for three seasons from 2014 through 2017, serving as the program's President during her senior year. She is happy to be back among her friends as a coach after graduating. Kaitlyn will help out with attorneys and witnesses, since she split time between the two roles as a competitor. To view Kaitlyn's accolades, visit the Alumni page. Sara spent four seasons with UWMT as both an attorney and a witness. She was on the 2013-2015 NCT teams, including the team that earned a UWMT-best 2nd Place finish at the Championships in 2015! Sara earned a perfect 30 attorney ranks at that event--a first in collegiate mock trial--enshrining her as an All-American. Now, Sara is at UW Law School as a 2L and helps UWMT as an Assistant Coach. To see Sara's awards, visit the Alumni page.